in a world where street style has gotten to be an atrocious, howridiculouscanidress game, taylor tomasi hill continues to bring her a-game, proving that you can get dressed (and be successfully photographed) without looking like you got dressed in the dark. 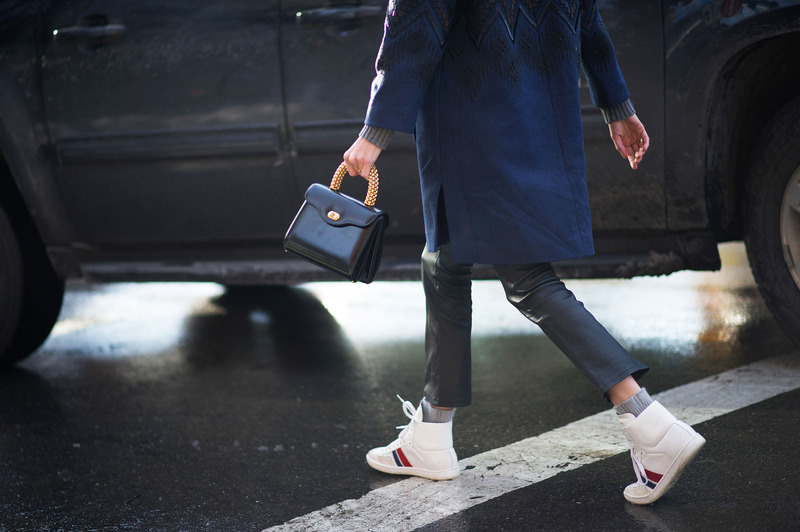 sweater, warm coat, and sneakers. aka, what most other new yorkers are wearing in this weather. thank goodness SOMEONE isn’t trying too hard.